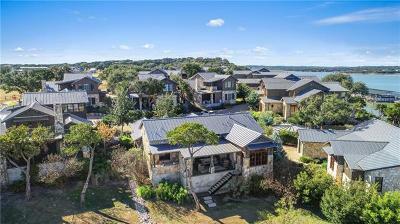 The Reserve at Lake Travis is located out Hwy. 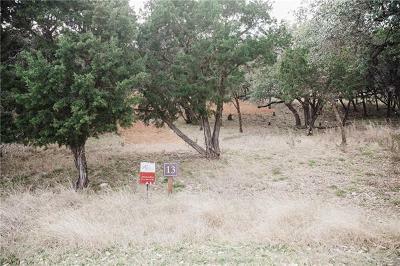 71, turn right onto Thurman Bend Road in Spicewood. 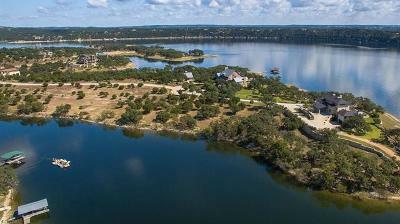 There are waterfront homesites as well as villas. 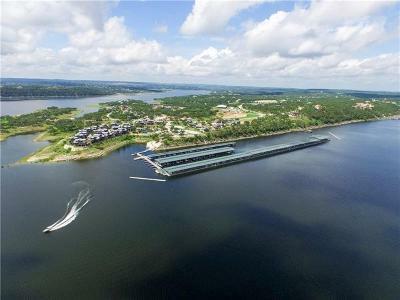 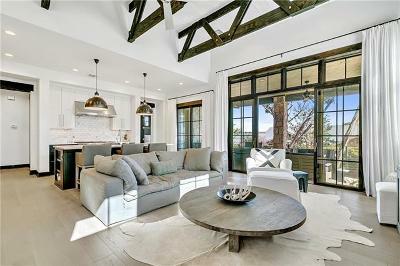 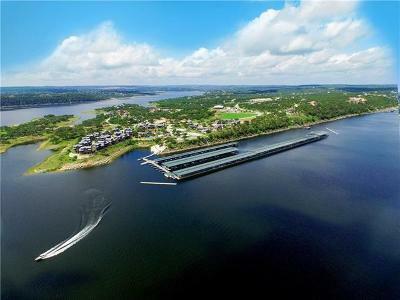 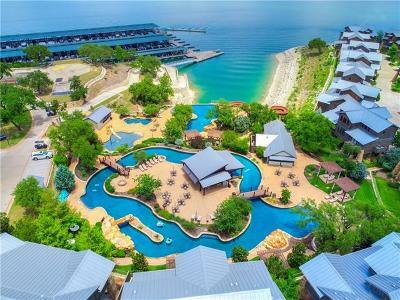 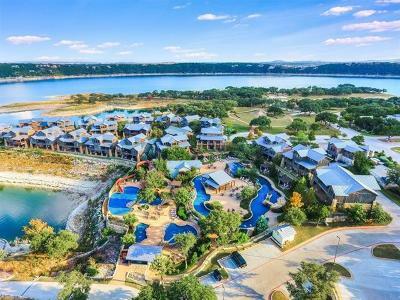 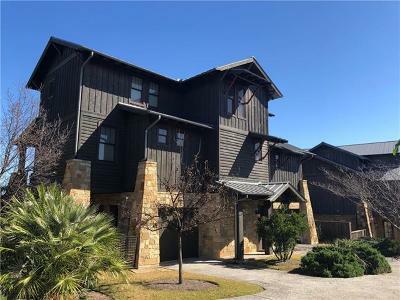 The Reserve at Lake Travis amenities are top of the line, such as a marina, a lazy river pool with swim-up bar, an equestrian center, club and restaurant, tennis courts, and an outdoor pavilion. 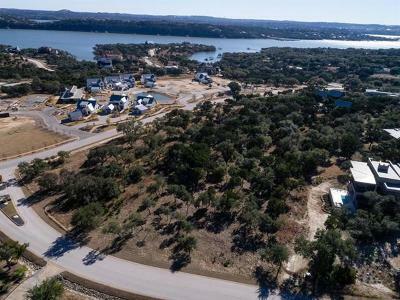 Commute time into Austin, Lakeway, or Westlake HIlls is probably 20-30 minutes. 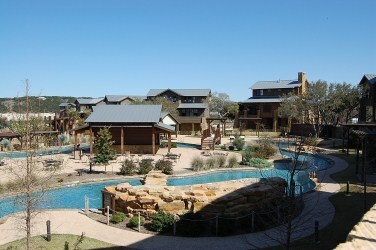 Just 20 minutes from shopping at The Hill Country Galleria in Bee Cave. 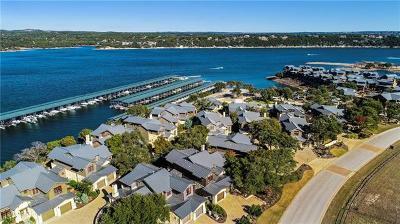 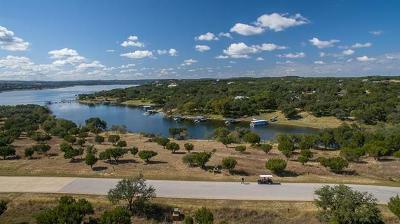 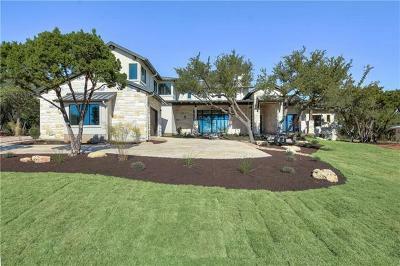 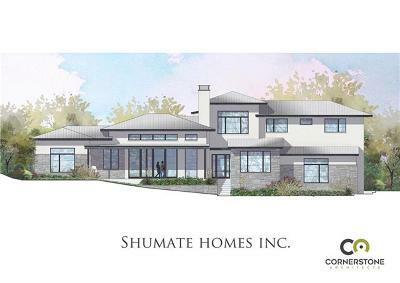 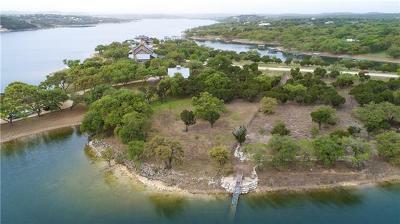 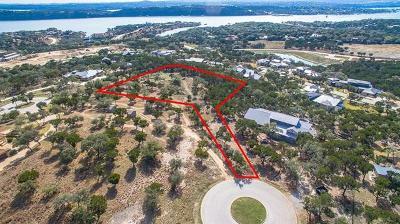 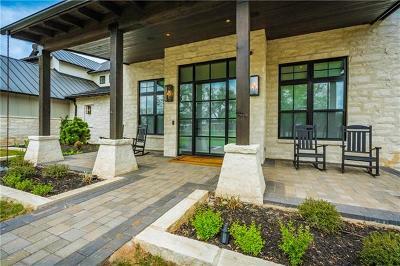 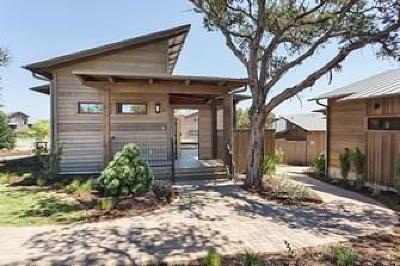 Homes for sale in the Reserve at Lake Travis range from the low $300's-$10 million.